This was such a great session. I can’t believe it took me this long to share it. Once babies hit that 1 year mark I feel like their little personalities really start to shine. You never know what to expect with a 1 year session. There are always smiles and laughs and tears and tantrums but it’s the in between moments I love the most. I could definitely see the personality shining through with these little guys. 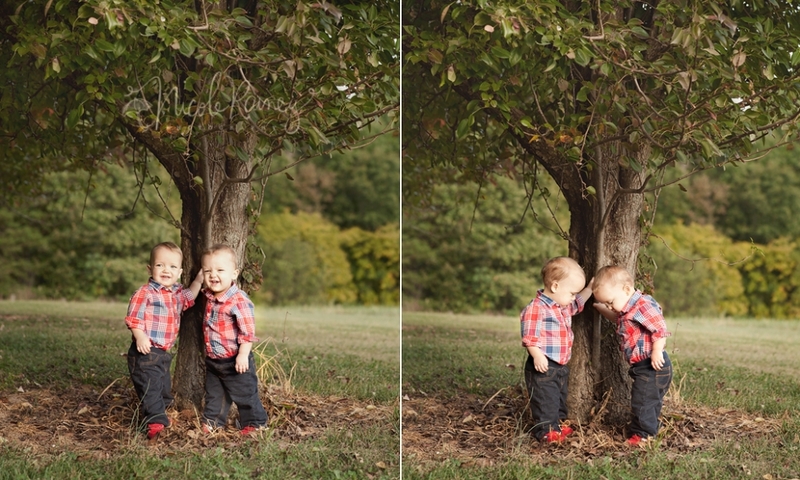 These two kept everyone on their toes during the session. Mommy and Daddy did a great job toddler chasing! We were able to get such a variety of poses and settings. Some of my favorite shots were of the whole family. 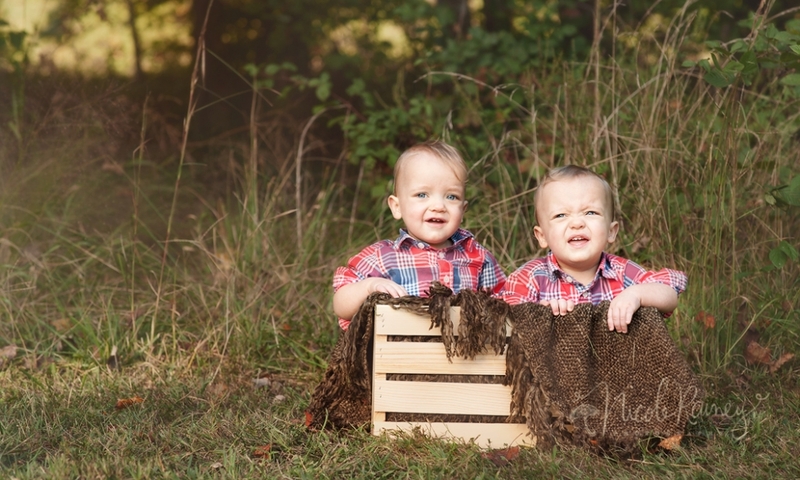 Happy First Birthday to these adorable little twins! Don’t you just love his name!?! Oh this sweet little guy was anything but wild during his session. He was actually incredibly calm and chill the entire time. I’m sure his big sisters will teach him well though;) There must be something about baby number three…they just know mommy needs a little break. It was so hard trying to pick out only a few to share. I wanted to show you guys the entire gallery. After much self control, I picked my favorites below. I had so much fun during this session. 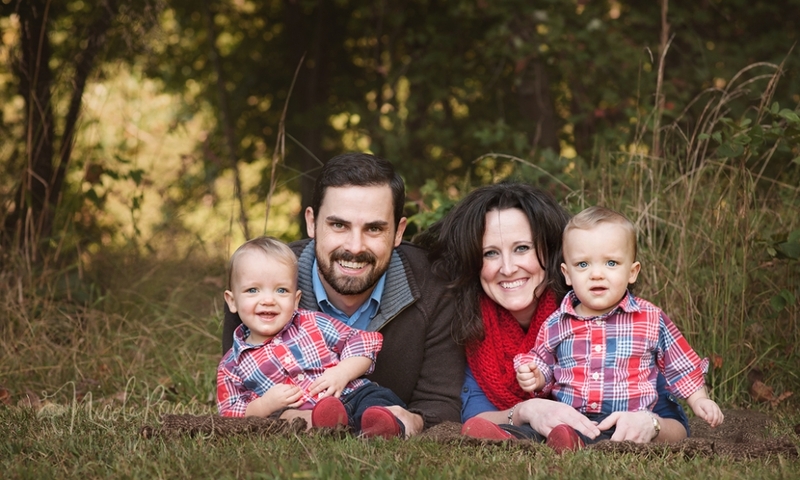 Congratulations again to this beautiful family of 5! I had an opportunity to photograph this gorgeous couple a few weeks back. It’s rare these days that my models aren’t running away from my camera so this was a nice change of pace. Our session started with a view of the city, a stop off at where they first met, and ended with some fantastic night shots. I really love how this shoot turned out. I know these two are going to have a beautiful wedding day. I wish them the best of luck! Allison - Great shots, Nikki! Especially love the night shots. Amanda - These are beautiful! I really love the night shots too. Nik1Rainey - Thank you Amanda. It’s been such a crazy summer and I have had some beautiful sessions over the past few months that I really want to share. So I am finally getting around to blogging. I know I can’t believe it either. First up is this little guy. He was so great during our session. If little brother is anything like his big sister he will be hamming it up for the camera in 6 months for sure. This family is really special to me and I was so excited that I was able to do this for them. Congrats to this beautiful family on their new addition! Hi and welcome to my blog! I cannot tell you how excited I am that you’re here! I’ve been working so hard on getting my site up and running. Not to toot my own horn, but I’m pretty proud of myself for getting it to this point. So toot, toot! I hope you’ll pop in when you can to check out recent portrait sessions and some interesting articles from time to time. Be sure to like my facebook page here for updates and sneak peeks. © 2013 Nicole Rainey Photography | Charlotte NC Child Photographer, Charlotte NC Baby Photographer, Charlotte NC Newborn Photographer, Charlotte NC Family Photographer|ProPhoto Photography Theme by NetRivet, Inc.